liverpool!!! !4 lyf. torres with liverpool scarf. 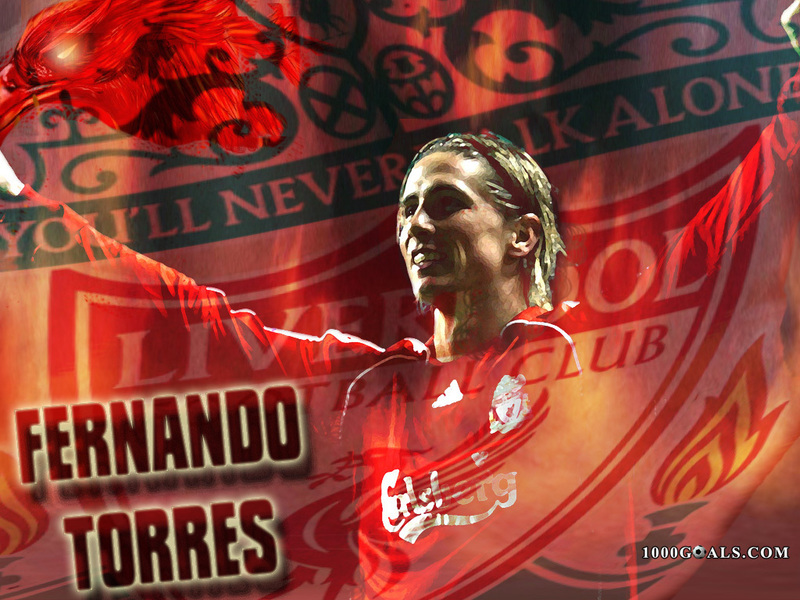 HD Wallpaper and background images in the Fernando Torres club tagged: fernando torres.